If you've recently migrated to SharePoint 2013 or Office 365, perhaps considering it, you may be wondering what can be done to bring social features to your organization. A lot has changed, but at the same time there's a new product in our midst slowly taking over the SharePoint Social features. Here's what's changed or added in terms of social features as well as the arrival of Yammer. In the infographic below, I've rounded the 15 social features of brought by SharePoint 2013 that are, in my opinion, the most important. Let's take a look! Something lacking in SharePoint 2010 was the ability to properly have conversations in our collaborative sites. We could add the Noteboard Web Part to have some sort of conversation on our Team Sites, but it was very basic. When you migrate to SharePoint 2013, you'll see the new Newsfeed Web Part which allows you to have conversations closer to what you're used to from other social platforms out there. In SharePoint 2013, you can mention someone directly to let them know you're either talking to them or that they should be aware of the conversation. Hashtags will help you categorize, or tag, a conversation to better classify and of course, find it later. Following can help you filter your feed by only showing items, people and sites you are following. However, if you're migrating to SharePoint 2013 or Office 365, you should be aware that Microsoft will no longer invest in these SharePoint Social Features. There's only one that will survive the next version and that's Yammer. Though hardly a notable feature, it's only in SharePoint 2013 that you can post hyperlinks and pictures using the newsfeed. However, you cannot easily post more than 1 picture at a time. There's also a Newsfeed app available on most mobile platforms to follow these conversations. Yammer is a product completely separate from SharePoint, purchased by Microsoft a while ago. It's a cloud only platform, this means you'll never install it nor will your data ever be on your servers. You'll find that it's now fully integrated in Office 365, and will be as well in SharePoint 2016. If you're worried about security of those documents and leaving them on the cloud, I encourage you to inform yourself on their website as they are constantly improving to allow even the largest enterprises to use it. Yammer is a much richer enterprise social platform, but does not offer much integration with your SharePoint sites and even less if this is an on-premises installation. Today, Yammer is more of an extra platform side by side with SharePoint, available as a hyperlink in the suite bar at the top with some level of basic integration if you are on Office 365. For example, you are able to "Post to Yammer" from the hover menu if you migrated to SharePoint on Office 365. Yammer comes with apps for all devices, including an app focused on the chat feature. The latter isn't as popular given Yammer is usually offered with Office 365, which comes wit Lync. Is it worth migrating to SharePoint 2013 for this? Considering the social features on SharePoint 2013 are already obsolete in light of Yammer and the importance it has been given, I would say no. On the other hand, if you're looking to migrate to SharePoint on Office 365, the continuous updates with emphasis on social and Yammer will prove advantageous. 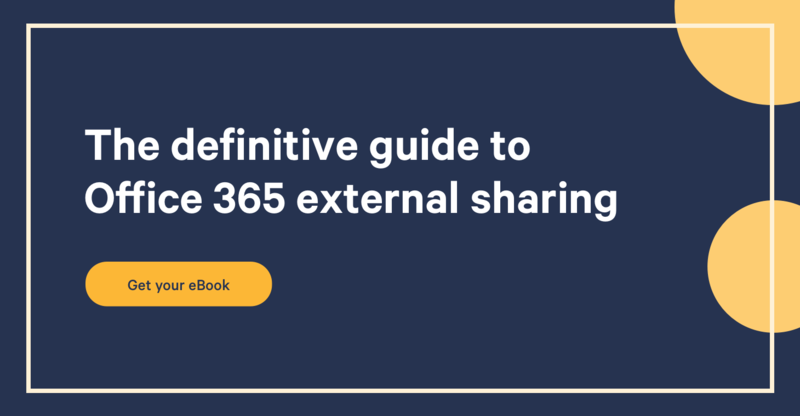 If you're thinking of upgrading SharePoint, and Enterprise Social is important to you, Office 365 will prove to be a better option because of the available integrations and the constant updates. Of course, consider that there are many other factors to look at when choosing. What SharePoint social features would you like to see appear with SharePoint 2016?